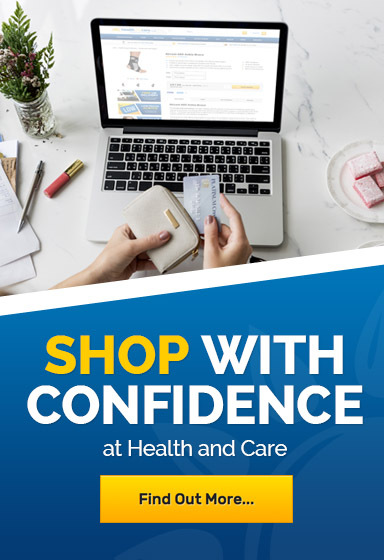 Welcome to the Health and Care Walker Boots page. Here you will find our extensive range of Aircast Walkers, Donjoy Walkers and walker boots from other brands. 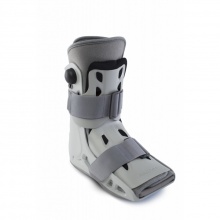 Walker boots are designed to immobilise the ankle or protect the foot, normally following surgery or injury. 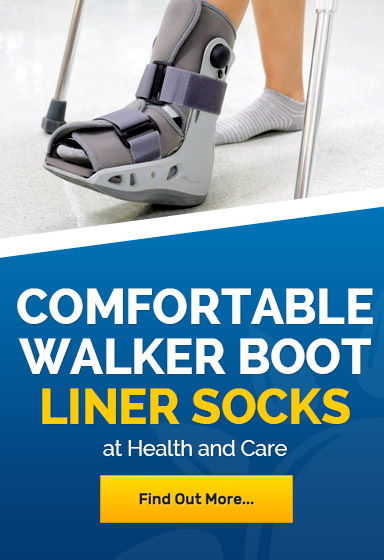 Aircast Walker Boots such as the Aircast AirSelect Elite Walker and the Aircast AirSelect Short Walker provide incredible support to the ankle and foot, and are the walkers of choice in medical practices across the world.